Philly entrepreneurs, inventors, and self-starters – your big break is arriving now. 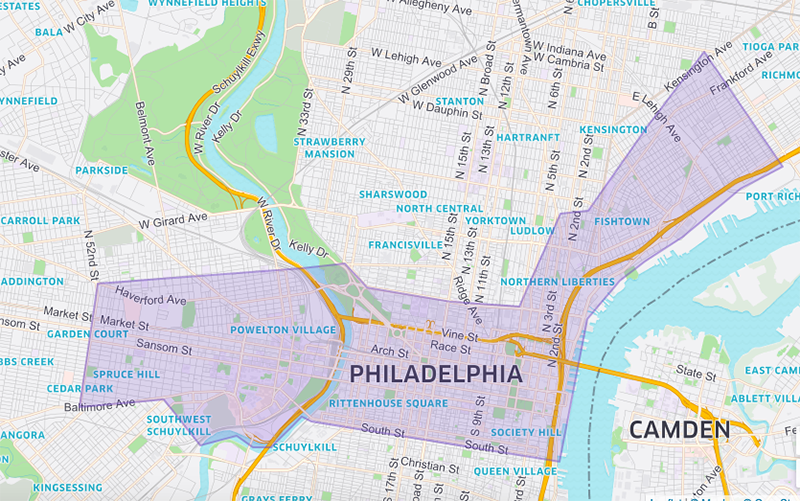 UberPITCH is returning to Philadelphia for Philly Tech Week, and we’re pulling out all the stops. For the second consecutive year, we’re teaming up with Josh Kopelman of First Round Capital and other top investors to give you the opportunity to make your dream a reality. On April 29, request PITCH in your Uber app for the chance to connect with potential investors and fund your unicorn. This year, we’re upping the ante. The entrepreneur that delivers the winning pitch will receive $10,000 in seed money, VIP access to this year’s Philly Tech Week, and a chance to speak on a 2017 Philly Tech Week panel. 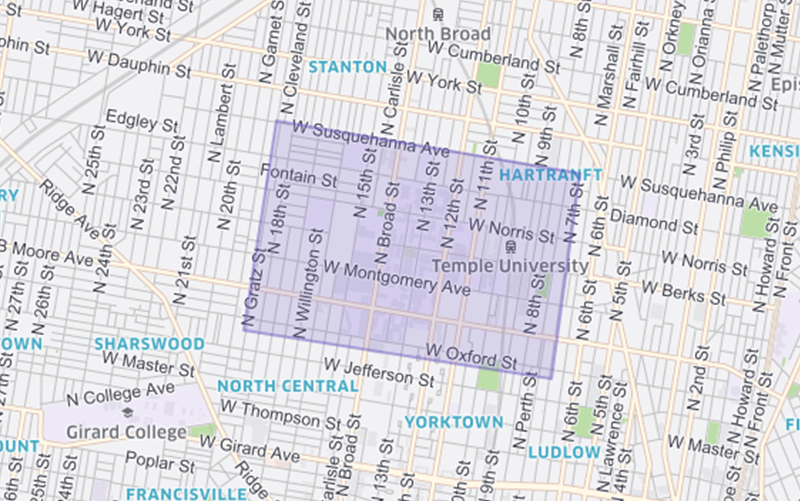 Enter code PITCHPHL in your app to unlock the PITCH view. From 11am–3pm on Friday, April 29, request an investor on-demand and pitch your idea for the chance to win $10,000 in seed money. Tap the menu icon on the top left-hand side of the app, select the promotions tab, and enter the promo code PITCHPHL to unlock Friday’s PITCH view. Select the PITCH option on the slider, set the location, and tap Request. If connected, an investor in an UberSUV will meet you and you will have 10 minutes to make your pitch! If you connect with an investor, you will be picked up by an UberSUV and have 10 minutes to make your pitch. You’ll be dropped off right where you got picked up. 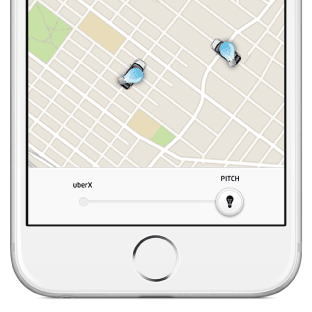 UberPITCH is free. Each investor will select the best pitch from their meetings as a finalist to qualify for the grand prize. Finalists will be notified by 6pm on Friday, April 29, and will have two days to create a pitch deck to submit to a panel of investors. The winning pitch will be announced on Monday, May 1. Demand will be very high, so please be patient. 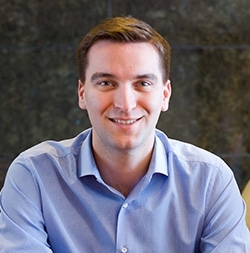 Josh co-founded First Round Capital in 2004 to reinvent seed-stage investing. The firm has invested in over 300 emerging technology startups, becoming one of the most active venture capital firms in the country. For the last five years, Josh has consistently ranked in the top 20 on the Forbes “Midas List,” which ranks the top 100 tech investors. Josh has been named one of the top 10 angel investors in the United States by Newsweek magazine, one of “Tech’s New Kingmakers” by Business 2.0 magazine, and a “Rising VC Star” by Fortune magazine. 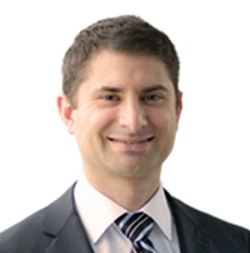 Chris Fralic is a Partner at First Round and is based in the New York office. He has focused on a number of the firm’s investments in areas such as Advertising and Marketing Technology, Social/Mobile, eCommerce/Travel, Connected Devices and Gaming. Some of his investments that have been acquired include Flurry (Yahoo! ), Invite Media (Google) and Demdex (Adobe). Some of the current investments he works directly with include Warby Parker, Hotel Tonight and Refinery29. Paul is the founder of four companies including Ahpah Software (a computer security firm acquired by InterTrust); Tribe (one of the world’s first social networks), and Aggregate Knowledge (a big data advertising targeting and attribution company acquired in 2014 for $150 million). 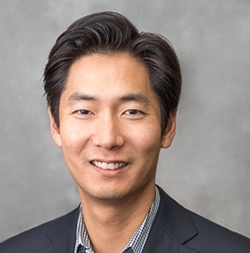 Prior to forming Bullpen, he was an active angel investor and personally invested in the first rounds of Zynga, TubeMogul, uDemy, and PayNearMe. He currently sits on the board of FanDuel, the leader in daily fantasy sports. Isabelle is a venture capital professional with a focus on FinTech and B2B investments. She is a Venture Partner at MissionOG, where she sources investment opportunities, conducts diligence, and works with companies post-investment. Isabelle is the co-founder of The London Fund where she was a managing director and invested in early stage FinTech opportunities for banks in London. Prior to the London Fund, she founded PonySafe, an automatic e-commerce escrow service. Rob Adams is a venture industry executive with 20 years of broad investment and financial experience; including business strategy development and implementation, financial analysis and modeling, management development, and business positioning. 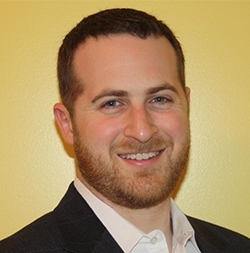 He is a founding partner of NextStage Capital, a leading mid-Atlantic seed and early stage venture investor. 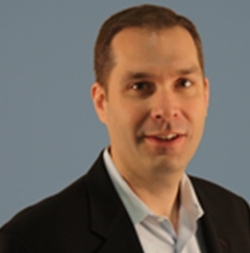 Prior to joining his partners at NextStage, Rob served six years as Principal and Vice President of Safeguard Scientifics. There, he was instrumental in the development of numerous technology companies, from early stage through public entity. Brian is a Principal at NewSpring Capital and joined the firm in 2014. Previously, he was with Gryphon Investors, a San Francisco-based private equity firm focused on middle-market buyout investments where he was responsible for all stages of the investment lifecycle, including sourcing, diligence, execution, and portfolio value creation. Prior to Gryphon, Brian focused on growth oriented investments with LLR Partners, a Philadelphia-based firm investing across a broad set of industries, including information technology, business services, financial services, and consumer. Brett Topche is a Managing Director at MentorTech Ventures, where he invests in companies from the University of Pennsylvania ecosystem. He has more than 13 years of venture capital and private equity experience and has spent much of his career primarily focusing on investments in ecommerce, digital media, mobile applications, marketing technologies and B2B software. He represents MentorTech on the Boards of Directors of Cloudmine and PayPerks and served on the Board of Wanderfly prior to its acquisition. 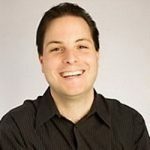 He also serves as a Board Observer at Curalate, goTenna, Quad Learning and TicketLeap and was a Board Observer at SeniorHomes.com prior to its acquisition by Bankrate. 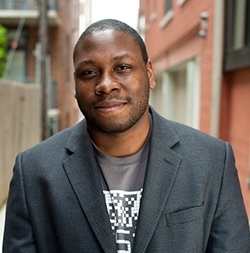 Jon Gosier is a Venture Partner at early-stage venture fund Social Starts and Cross Valley Capital, and is the co-Founder of video ad-targeting company AuDigent. He has nearly a decade of experience in data science and international business. In that time, he’s lead an array of data projects as a consultant to EMC, Google, FEMA, InQTel, The World Bank, U.S. Department of State, Wounded Warriors and as a sub-contractor to the Department of Defense and Lockheed Martin. His 2014 TED Talk on “Techonomics” discussed the dual-nature of technology’s affect on capitalism and society. 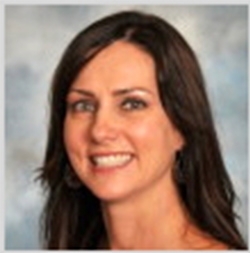 Holly is Managing Director of Gabriel Investments. Her career includes 20 years of business development experience including senior sales roles at four venture-backed companies, one of which had a successful IPO and another that was acquired by Barclays Bank for close to $300 million. She has deep experience in channel / partnership sales and was responsible for signing and managing many multi-million dollar customers. At Gabriel Investments, Holly is responsible for business development and due diligence efforts as well as actively working with a portfolio of companies on growth strategies and tactics. 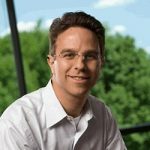 Michael Kopelman is a General Partner with Edison Partners, a growth equity firm that invests in rapidly growing technology companies. Since its founding in 1986, Edison has invested in over 200 companies and completed over 150 exits, including 17 IPOs. Michael leads Edison’s Financial Technology & eCommerce segment, serves on the firm’s investment committee and chairs the portfolio review. Michael serves on the investment advisory committee for Ben Franklin Technology Partners, an early stage economic development program in Philadelphia. Philadelphia Business Journal identified Michael as one of forty individuals under the age of forty who have made the biggest impact on the Philadelphia region. 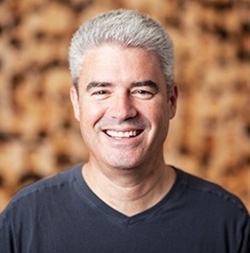 Bob founded Osage Partners in 1990 and has built a track record as a top-performing venture investor. 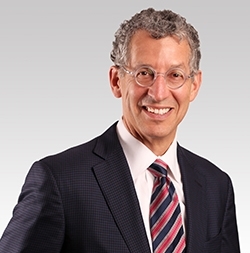 Bob is a trustee of Thomas Jefferson University, where he chairs the Innovation Pillar, and is a former Chair of Thomas Jefferson University Hospital and trustee of its former parent, Jefferson Health System. He serves on the Board of Directors of the Free Library of Philadelphia Foundation, is a member of the Advisory Council of the Yale Entrepreneurial Institute, and serves on the Investment Committee of the Philadelphia Museum of Art and on the Business Development Committee of The Wistar Institute. Brian Radic is a Vice President at LLR Partners and is focused on identifying, investing in and advising growing technology companies. Throughout his career, Brian has worked with companies in the cyber security, education, healthcare, retail and software markets. Brian’s current investments include Cigital, Codiscope, Digital Guardian, iJET International and Numotion. He has also worked closely with a number of other LLR portfolio companies, including BrightHeart Veterinary Centers, CyberShift, Five Below (NASDAQ:FIVE), IOD, Physicians Immediate Care and VectorLearning. Ellen is passionate about innovation and about helping build great companies in Philadelphia. She is the Executive Director of Robin Hood Ventures, a leading angel group helping to fuel startup growth in the Philadelphia region. 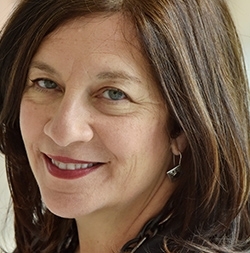 She serves as the Executive Director of Temple University’s Fox School of Business Innovation and Entrepreneurship Institute, and an Assistant Professor of Entrepreneurship. As part of her role with Temple, she serves as Mid-Atlantic Diamond Ventures’ Executive Director. She is very active in the Philadelphia startup community, supporting Philly Startup Leaders, Philly Tech Meetup, and the Alliance of Women Entrepreneurs. David joined Osage in 2005 and, together with founding partner Bob Adelson, helped close Osage’s initial early stage fund and build the foundation for Osage Venture Partners. David has led or played a supporting role in each of OVP’s investments. He covers a broad range of verticals within enterprise software and leads OVP’s investing efforts in healthcare IT. 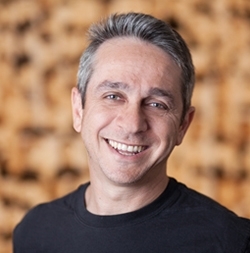 David serves on the Board of Directors of 51Maps, Halfpenny Technologies and Identropy, and was previously a member of the Board of Directors of Automated Insights (acquired by Vista Equity Partners in 2015) and Ceptaris (acquired by Actelion in 2013 for $250M). New to Uber? Enter promo code PITCHPHL16 to receive $15.00 off your first ride.